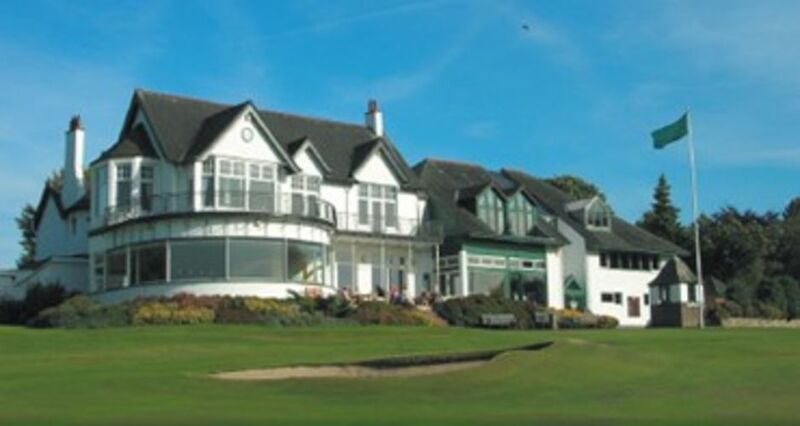 Founded in 1761, the Bruntsfield Links Golfing Society is the fourth oldest in the world and one of Scotland's most prestigious clubs located only 3 miles from Edinburgh city centre and 1 hour from The Old Course, St Andrews. In October 2018 a 2 year re-development with the highly acclaimed golf course architects Mackenzie & Ebert has been completed. Mackenzie & Ebert have completed work on 7 out of the 10 Open Championship rota courses including Turnberry and Royal St Georges. 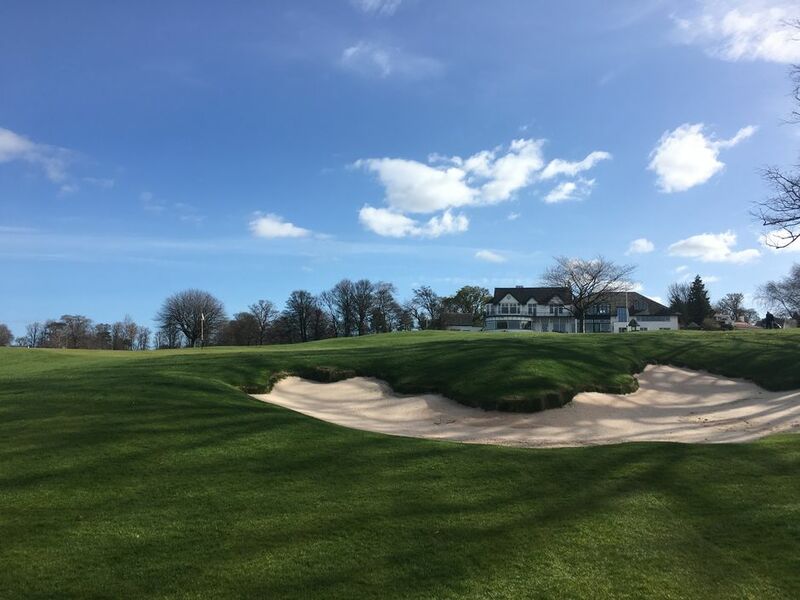 The £1.2million investment has transformed Bruntsfield’s course into a Par 71 of 6,500 yards, producing a layout worthy of the demands of the modern day golfer. The primary focus was to restore and replace Bruntsfield’s bunkers back to the original shape that Dr Alister MacKenzie laid out back in 1922. A select number of holes have been re-configured to account for modern day equipment and make best use of the Bruntsfield’s rolling mature parkland over 150 acres. The Mackenzie & Ebert re-development has elevated Bruntsfield to become one of Scotland's top inland courses.